Just a quick update. It’s now Monday 14th March which means it’s been two weeks and three days since I had my hair transplant surgery. It didn’t take long for the surgery to heal. I would say less than a week. All of the graft sites have closed over and healed, but my scalp has felt slightly itchy since surgery day and sometimes I want to give it a good scratch, but obviously I’m not doing that in case I upset the newly transplanted follicles. It feels like there are one or two scabs still on my scalp, so I’m using hair conditioner to soften those away. 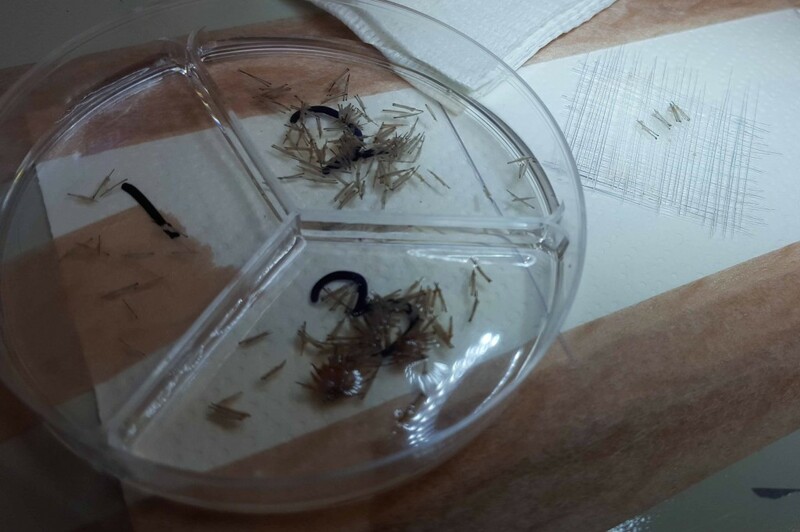 Most of the newly transplanted hairs are still in the follicles and haven’t yet fallen out. 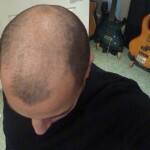 This fall out of hairs happens shortly after hair transplant surgery, so that’s a bit of a bonus really! They’ll normally rest for a few months before producing my new hairs. But I’ll be sad to see them go, as it gives me an indication of how thick my hair will be when it all grows back. This photo shows the top of my scalp today. Since the transplanted hairs haven’t yet fallen out, it definitely looks much thicker than my pre-transplant photo! 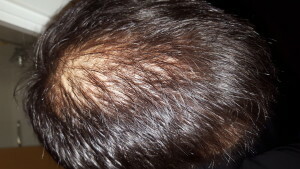 The FUT scar line from my previous hair transplant was also filled in on the day, and as you can see from the photo below, the transplanted hairs still haven’t fallen out from here either 🙂 – I get a little bit of pain from the scar line sometimes but have been assured that it will soon go. It’s great to see this scar filled in and once the transplanted hairs grow back, I’ll be testing out the area to see how short I can take the hair without the scar being noticeable. I think I will be able to go for at least a number two blade, if not a number one! I got straight back to work after the surgery with no down time which was was pretty good! Also, I haven’t experienced any ‘shock loss’, which is when the process of transplantation could cause some of my existing hairs to fall out due to the procedure. I didn’t get that last time either, so I’m confident it won’t happen on this occasion either. So, to date, things are looking good. The next stage will be when the newly transplanted hairs fall out, rest, and then grow new hairs. That’s when the fun starts! 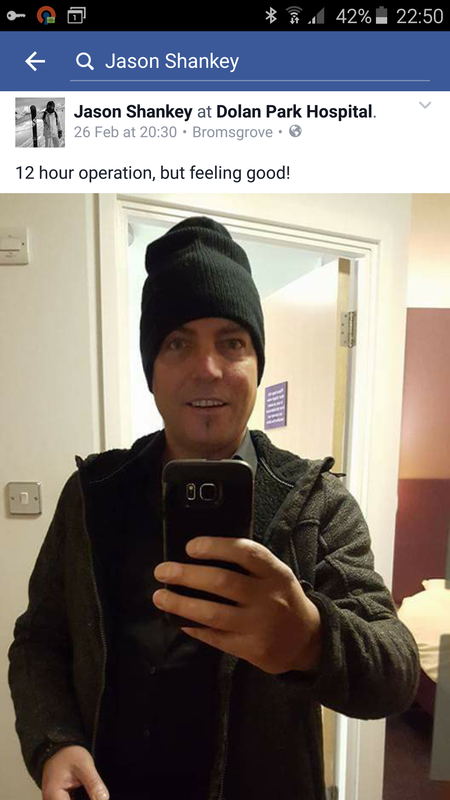 It’s Tuesday night (1st March 2016) and I got home from my hair transplant operation on Saturday night. I have been wearing a surgical cap covered with a beanie since my operation to protect my new grafts, but today I didn’t need to wear the surgical cap as the grafts are starting to heal well. I’ve been told by my surgeon to wash my hair very gently, by just pouring on water mixed with shampoo, so that it avoids knocking any grafts out. But since I’m on day five, everything is starting to heal well and there’s no more pain or itch. The operation on Friday was fascinating! 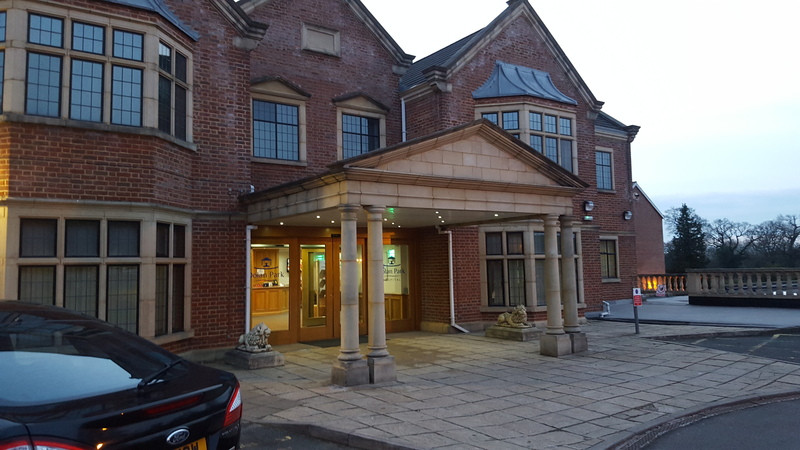 I arrived at the Ziering Medical surgery in Dolan Hospital Bromsgrove, at 6:50 in the morning and met Doctor Krishnan (my surgeon) at 7AM. We had another consultation and he took photographs of my hair and scalp, and we discussed my expectations from the surgery. We decided to fill in the crown area and to also revise my scar. 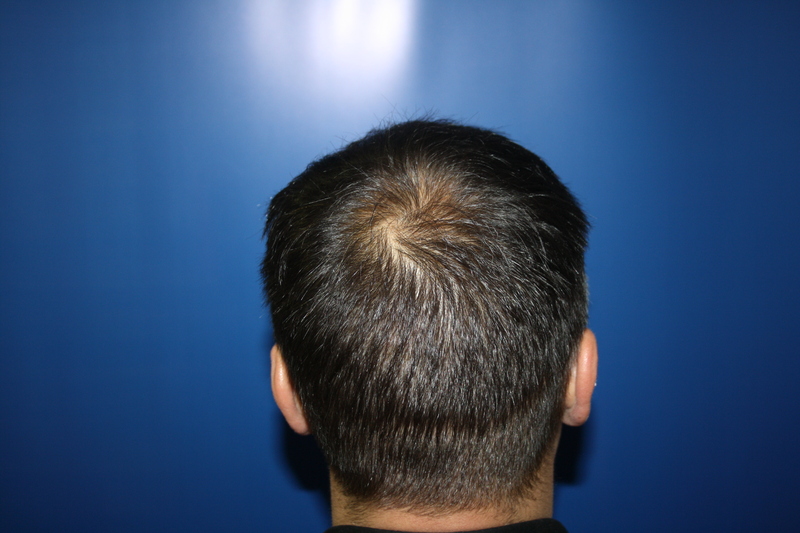 The scar at the back of my head is from my previous hair transplant when the surgeon used the FUT strip method of hair transplantation. That method involves taking a strip of your scalp from the back of your head, which is then used to transplant the follicles where they’re needed. There are many benefits with the FUT method, including getting a lot more grafts transplanted in a day and seeing more dramatic results, but it does leave a scar at the back of your head (which is only really visible if you wear your hair shorter than a number two, and I sometimes like to wear my hair very short). Dolan Hospital in Bromsgrove, Birmingham, UK. On this occasion I was having an FUE transplant which means that Dr Krishnan would take individual follicles, one by one, from the back of my head rather than a full strip. This means there will be no strip scar, and we could also use some of those follicles to hide my previous scar. Result! (FUE does leave tiny scars on the scalp, but they aren’t really visible unless your head is wet shaved). 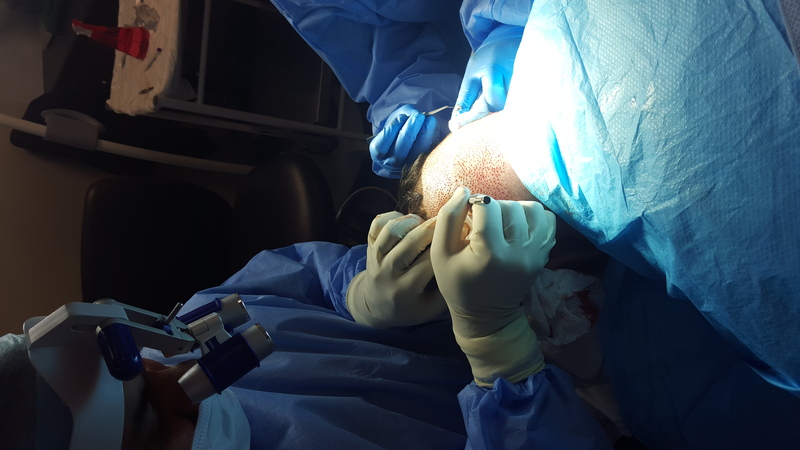 After finishing the consultation, I got changed into scrubs and I made my way into the operating theatre where Dr Krishnan and his team were ready to begin making the incisions on my scalp. Before the medical procedure, the sides and back of my scalp were clippered down to around a number one blade (3mm) so that the surgeon could identify the ideal follicles for the procedure. He assured me that he would only take my brown hairs (I’m going a little grey at the sides of my head and I didn’t want a white mowhawk transplanted into the top!). After giving me a painkiller and a sedative, and then injecting a local anaesthetic into my scalp, the surgeon made the incisions. 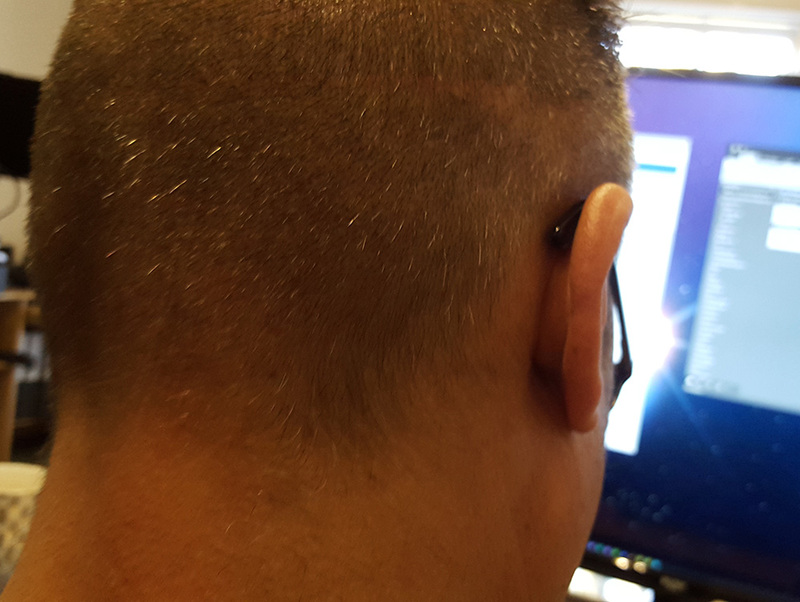 One of his team used a clicker to count how many incisions the surgeon made on my scalp. By doing this, the team would know exactly how many follicles to harvest from the back of my head. This means that there was no wastage of any of my hair follicles, and the process was as efficient as possible. Because of the anaesthetic, I couldn’t feel a thing and the process was very comfortable. In fact, as I was lying on my side having the follicles harvested from the back of my head, I fell asleep for an hour or so. It wasn’t until I looked at my watch and realised it was after midday, that I realised I had fallen asleep. I was quite glad of this as when I woke up, we were able to break for some lunch. Those of you who know me will know I’m fascinated by biology and science, and I really wanted to understand the tools and techniques the team were using to do the procedure. I asked Dr Krishnan how he’s able to harvest my follicles one by one, and he described and showed me the tools that he uses. Grafts being inserted into the scar line at the back of my scalp. Also in the photograph, you can see the 0.9mm graft sites where the follicles have been taken from. While some hair transplant companies use older technology (such as sharp punches), Ziering Medical use a special tool called a ‘0.9mm blunt punch’. This more expensive extraction tool causes much less damage to the hair muscle and sebaceous glands of the hair follicle, resulting in a much higher proportion of the grafts growing successfully in the transplanted area. Coupled with state of the art modern preserving solutions (rather than just saline), which keep your grafts healthy whilst they’re being prepared for transplantation, it’s these unique refinements which give Ziering Medical better results with their transplants. The blunt punch is exactly the right size to remove donor hair follicles one by one, whereupon they are transferred to the team of technicians who are working beside the surgeon. This team use highly powerful microscopes to examine each follicle, to reshape it if necessary, and to sort them into 1’s, 2’s and 3’s. This is where it gets really interesting! The follicles in our scalp don’t just sprout one hair, there can be 1, 2, 3 or sometimes 4 hairs per follicle. 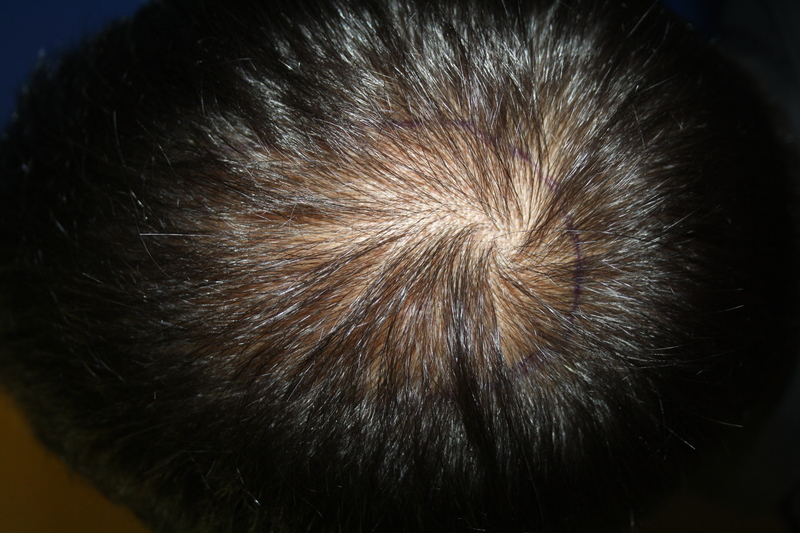 This anomaly allows the surgeon to use some artistic license when transplanting your hair. A good surgeon will use follicles with one and two hairs to work on finer aspects of your transplant, such as your hairline or scar revision, whilst the follicles with three or four hairs are used to thicken up larger areas such as the crown. 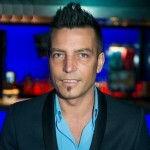 This is why everyone remarks about my first hair transplant. It looks so natural because of the skill of the surgeon, placing the right follicles in the right positions, and at the right angles too. My hair follicles being graded into 1, 2 or 3 follicular units. Dan, who is one of the technicians, allowed me to take a look through the microscope, where he had laid out follicles with 1, 2 and 3 hairs, side by side. 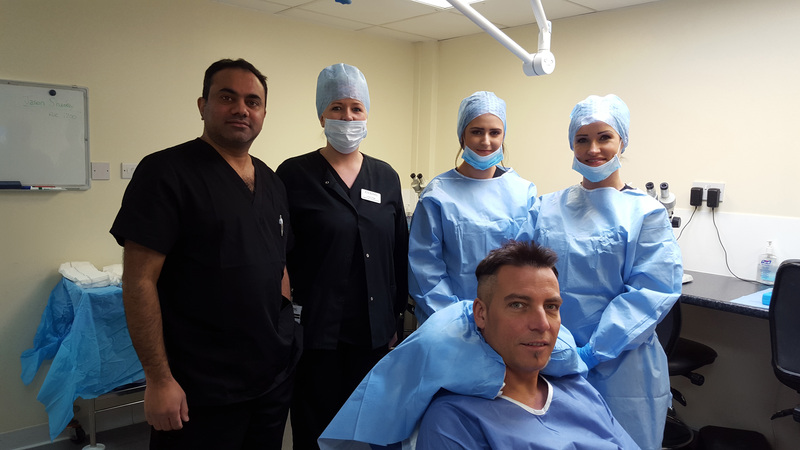 It really was fascinating to see and to understand how Dr Krishnan was going to place them in just the right places to get the most effective and natural result. My former scar was fixed by transplanting hair grafts into the scar line. We had a few breaks throughout the day so everyone could remain energised throughout the procedure, and we eventually finished around 7PM. In the end, Dr Krishnan transplanted 2100 follicles from the back of my scalp, into my thinning crown and former scar. We had a chat after the procedure where I was advised of some do’s and don’ts. Don’t drink alcohol for a week, don’t take aspirin or any type of blood thinners. Don’t scrub your hair as normal for at least a week, don’t get your blood pressure up high through exercise, don’t bend over to lift something without bending your knees etc. 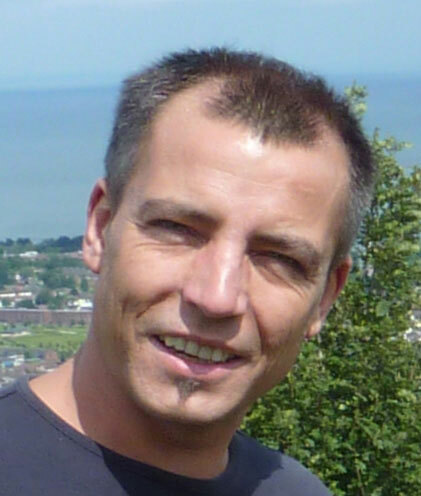 I take Dutasteride medication to prevent further hair loss. Do rinse your hair by pouring a cup of warm water mixed with a special type of shampoo, without scrubbing. Do use the special sprays on my scalp every two hours to help it heal. Do take the tablets given to me which were 3 days of steroids, five days of painkillers and 5 days of antibiotics to prevent infection. 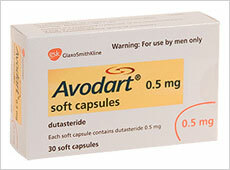 I was also advised to keep taking my hair loss medication, Avodart (Dutasteride). I’ve been taking this for four years, and it stops me from losing any more of my non-transplanted hair by keeping my hair roots really thick and healthy, as was evidenced under the microscope. These all made sense of course. 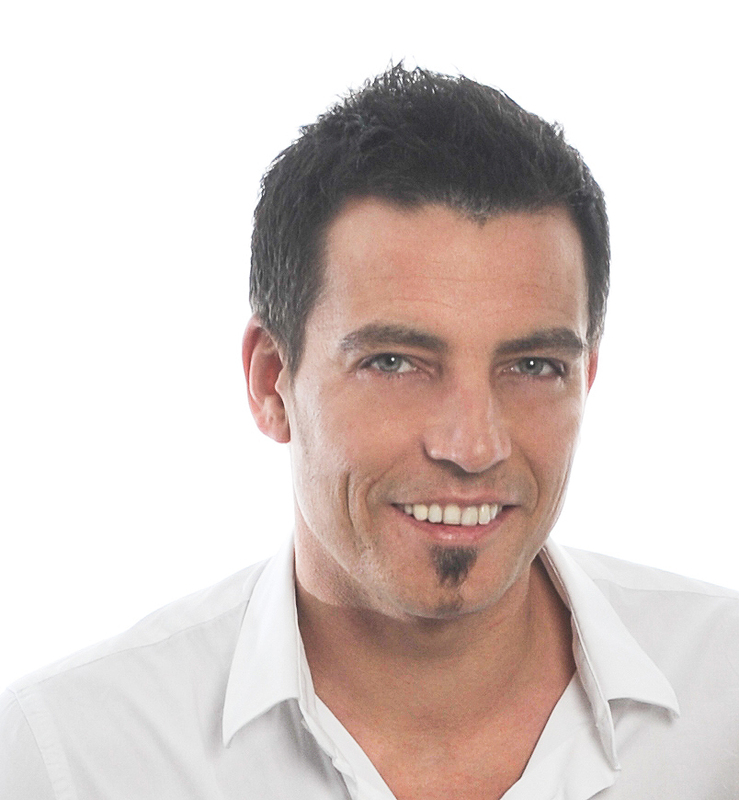 A hair transplant is a good investment so you will definitely want to give it the best chance of achieving the best results. After that I went back to my Hotel in Bromsgrove then went out for some dinner. I felt great! Sleeping was a bit uncomfortable on the first night, but quickly got back to normal. It’s completely back to normal now (on day 5). I would advise you to put a towel on your pillow the first night as there can be a bit of blood left on the pillowcase otherwise. Although I’d flown into Birmingham for my operation the night before, the day following the procedure, I had a 340 mile drive from Nuneaton to Cairnryan, as I had picked up a car while I was over. The drive was enjoyable as it was a relaxing six hour journey with no pressure whatsoever on my scalp, and I got to know my new car too! I got back to Belfast at 10PM and was feeling ecstatic. The feeling you get after a hair transplant is unbelievable. There’s the massive relief at no longer being bald, and the joy and expectation that you’ll look younger and fresher in just six months’ time! The reason I say six months’ time is that the hair follicles undergo some stress during the operation. Because they’re taken from one area, sorted, stored in solution, then re-transplanted to a new location, this causes each follicle to temporarily stop growing its hair. The follicles then go into a resting stage for around 3 months, before growing new hair. Your new hair becomes evident around months four and five, with definite results by month six. The finished result is fully visible by months twelve to eighteen. Right now, and for the next week or so, the hairs are still intact in the follicles, so I can see and feel how thick my hair will be once it all grows back. This is why it’s so exciting for me, because the thin area of my scalp is now full of new short hairs. It gives me an idea of the what the finished result will be like. 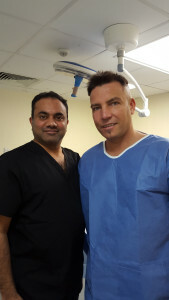 I’m very grateful to Dr Krishnan and his hair transplant team who did an amazing job! Dr Krishnan phoned me yesterday morning to see how things were going. Believe it or not, he was having a break from operating on the partner of a member of my staff at the time. 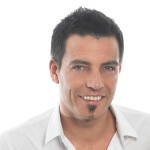 The quality of hair transplants are now so good that transplantation is no longer a taboo subject. As a hairdresser, I remember clients coming into the salon in the eighties with really bad transplants and wondering why they had it done. This is no longer the case. 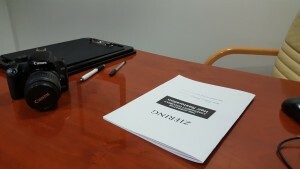 Ziering Medical are pioneering the latest techniques with the latest tools, and creating works of art. They’re restoring men’s and women’s confidence by creating natural hairlines, and filling in areas of missing hair. It’s a brilliant investment which, if properly cared for, will bring you a lifetime of smiles. PS. I’m often asked questions about the hair transplant procedure, and the most asked question I get is, “Do they put in fake hair?”. The answer is no. It is my own hair and it grows just like normal. I liken it to digging up a plant from one part of your garden, and planting it in a different area of your garden. That’s essentially what happens during the procedure. The surgeon takes out the hair by the root/follicle from an area with lots of hair, and re-plants it in a thinning area of your scalp. The other question I’m often asked is, “Will it not fall out like your normal hair did?”. The answer again is no. 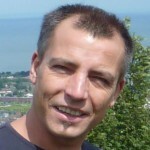 If you look at a man who has lost his hair, he will still have hair at the sides and back of his scalp. Since this is where the surgeon takes the donor hair from, it won’t fall out like the hair at the top of your scalp did. 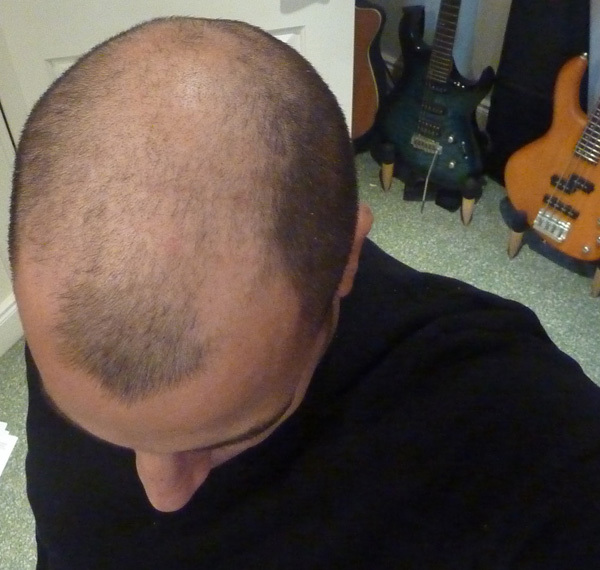 Well, the excitement is building… It’s only 3 days before I have my second hair transplant! I got a call from Ziering Medical a few days ago to advise me not to drink caffiene or alcohol in the week leading up to my operation. Apparently caffeine and alcohol can both lower your body’s ability to heal. It shouldn’t be a problem though since at New Year, I quit caffeine completely and I cut down my alcohol intake to just one evening per week. It’s helped me to lose a stone in weight, and I’m aiming for another stone off by April. I think I’ll look like a completely different person by the summer! I’ve also been taking Dutasteride tablets (one per day) since 2011. These help to thicken your hair and slow down (and sometimes reverse) the shedding, meaning that it’s unlikely I will lose much more of my original hair. Thankfully I’ve never had any side effects from them. I was also advised to wear a shirt into the operation on Friday, rather than a tee-shirt. This is so that I don’t disrupt the newly implanted follicles in the evening, after I get back to my Hotel. They all seem to be a friendly team, so I’m really looking forward to the day. It goes by so fast, I’ll be on a flight home the next day. 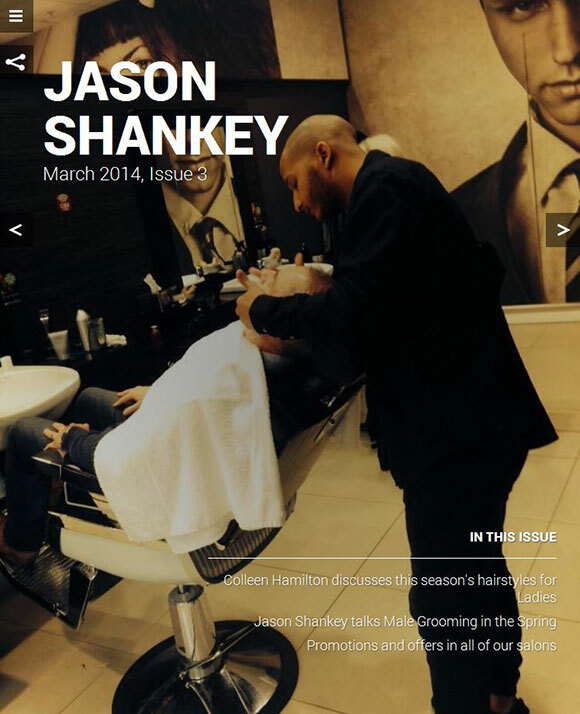 Many of you who followed my blog about my first hair transplant back in 2012, were fascinated by the difference in my hair after the transplant, and sent me loads of great feedback! I was also really pleased with the result, so much so that I met up with Ziering Medical again last month with a view to having a second hair transplant, and I’m delighted to reveal that I’m having the second procedure done in their Birmingham Hospital on 26th February!! You might wonder why I would want a second hair transplant, given that my first one was so effective? 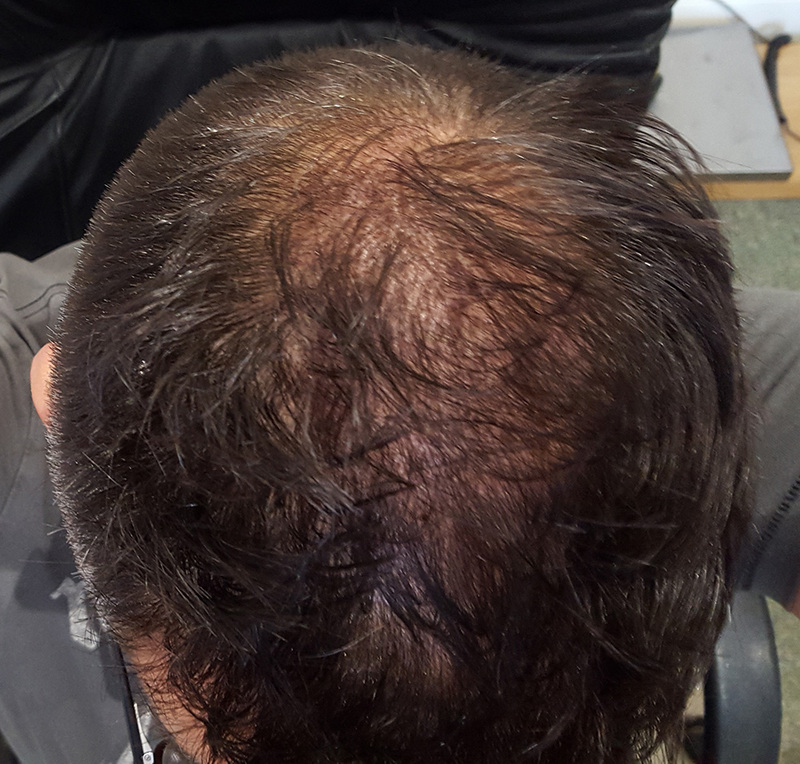 During my first procedure, Dr Craig Ziering took 3400 grafts from the back of my scalp using the strip method, and used most of these to create a very natural looking hairline at the front. The result was absolutely astounding. Now, a few years down the line, there is some thinning around my crown which I would like filled in. I would also like a scar filled in at the back of my scalp (I’m not very demanding, am I?). When I went for my consultation last month, I met Dr Ganesh Krishnan who discussed my various options for surgery; And the one that really stood out for me as the ideal procedure was the FUE method. This is different from the strip method which I had before. Instead of the surgeon taking a full strip of hair from the rear of my scalp, he will take individual follicles from the back and sides of my head (approximately 1700), and insert them into my thinning crown and scar. My second consultation for a Ziering hair transplant. With this method, I won’t have any stitches or scarring, and I’ll be back to work in my office the next day! PS. If you’d like more information about my first transplant, including before and after photos, click HERE. 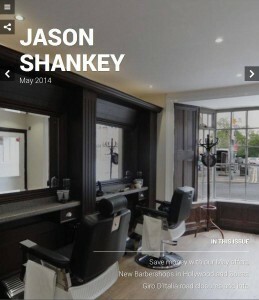 Our Ballyhackamore salon just got a major refurb! Take a look HERE! Our May magazine is out now ! 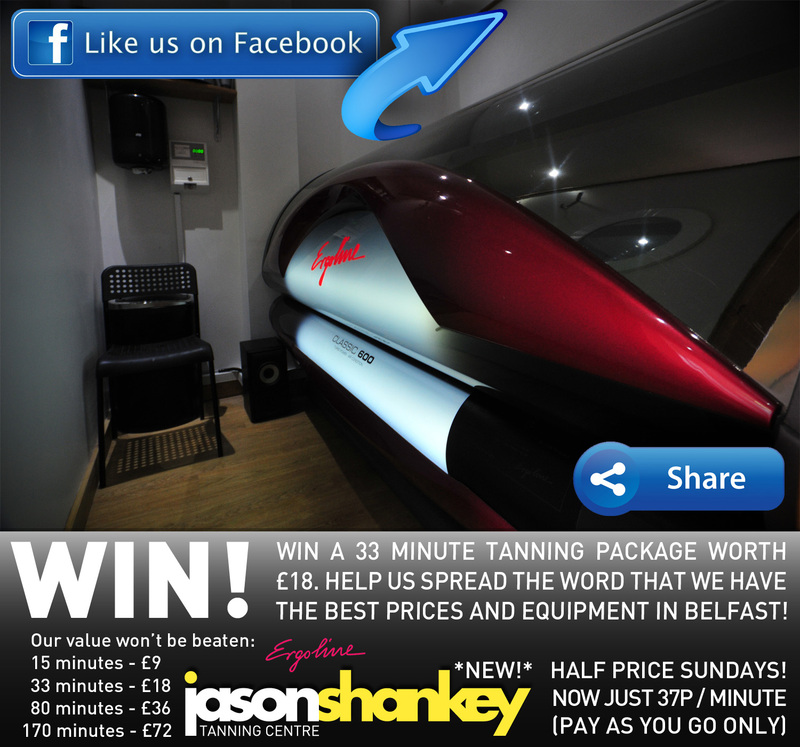 We’ve lowered the price of sunbed tanning in Belfast! We‘ve lowered the cost of Sunbed Tanning in Belfast! Check out the new pricing by clicking HERE! Stock up on all your Male Grooming product essentials this January, when we have 3 for 2 on all Jason Shankey Expert products and gift sets!